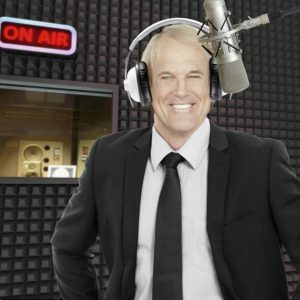 Intelligence for your Life Radio with John Tesh! Monday thru Friday 10am to 3pm. Best of Tesh on Saturday from 10am to 3pm.